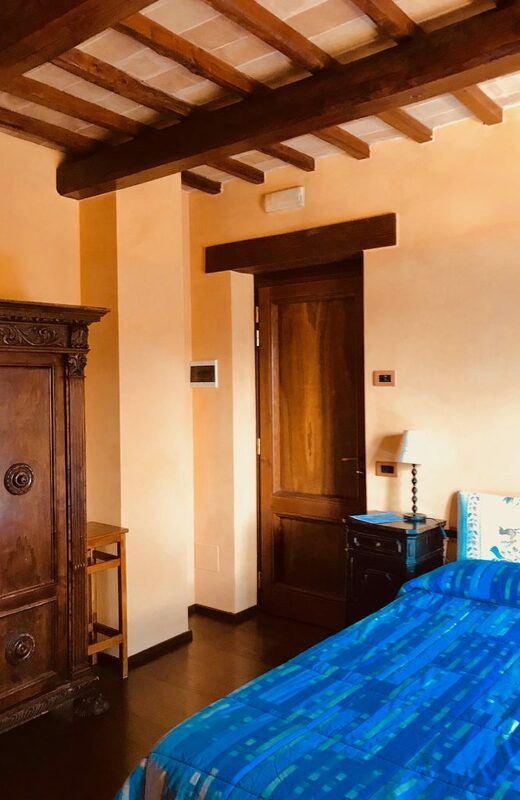 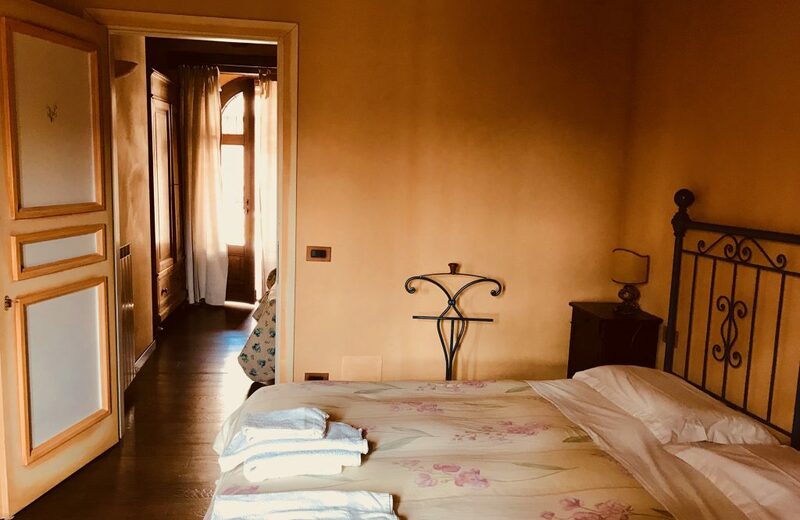 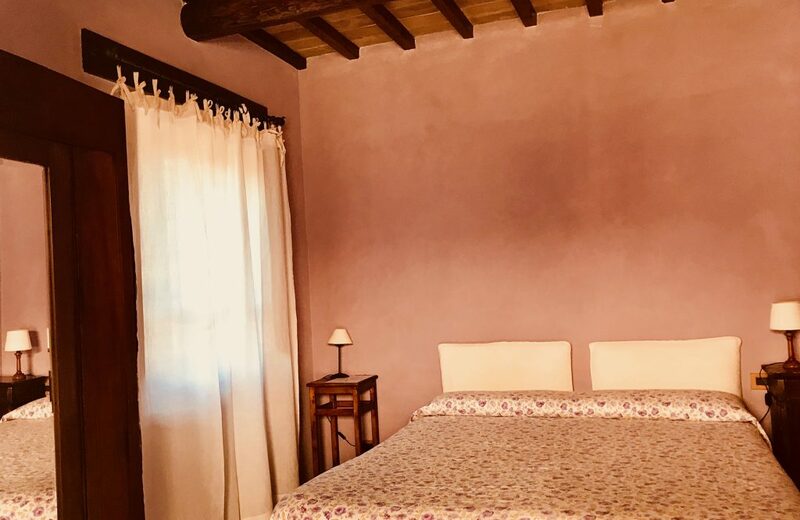 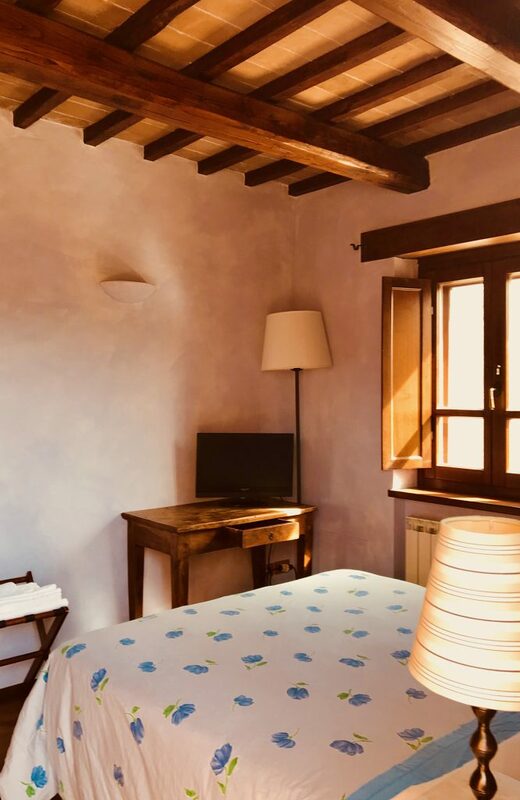 The Casale nel Parco holiday farm in Norcia has six rooms with a wonderful view of the mountains, all on the ground floor and with separate entrance. 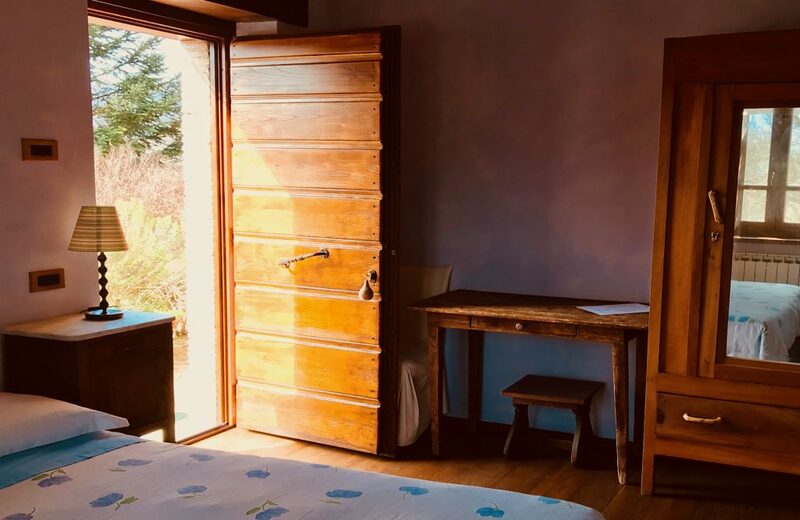 Each room has an en-suite bathroom, a satellite TV and Wi-Fi internet connection. 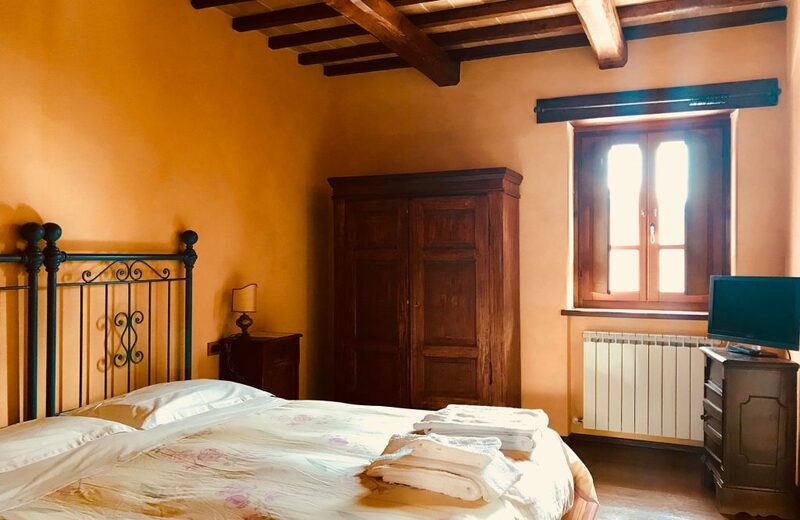 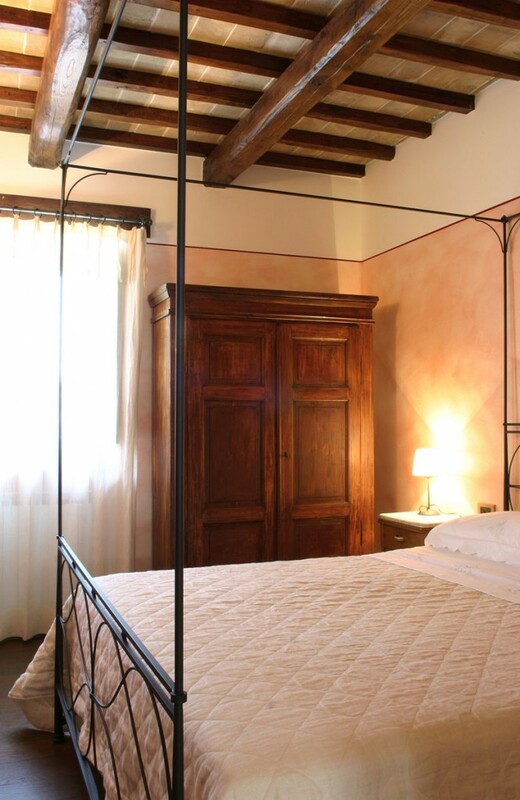 The decor is cared for down to the last detail: exposed stone walls, chestnut beams, original Umbrian furniture, and wrought iron beds. 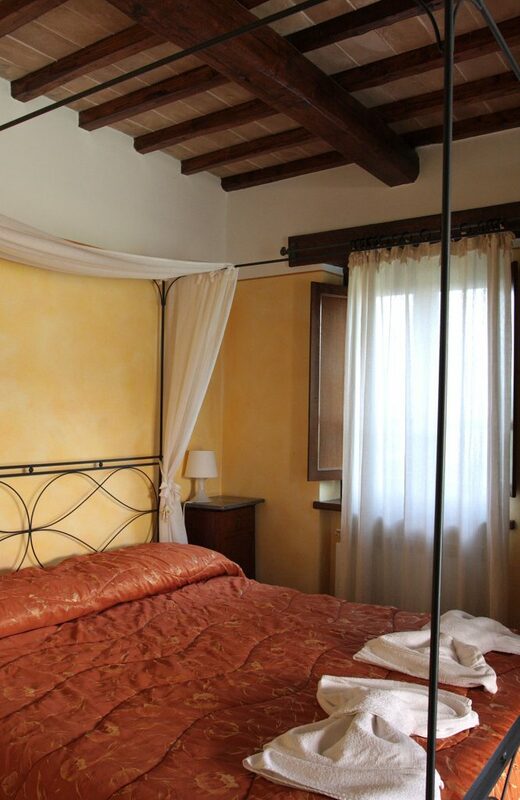 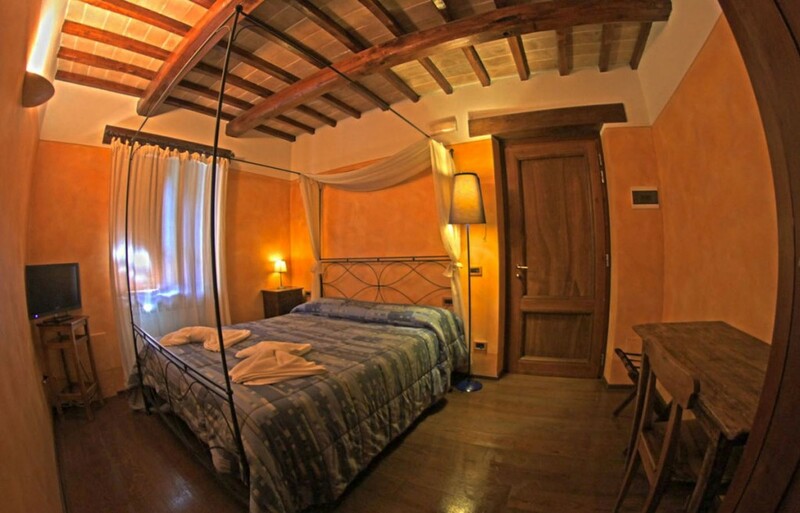 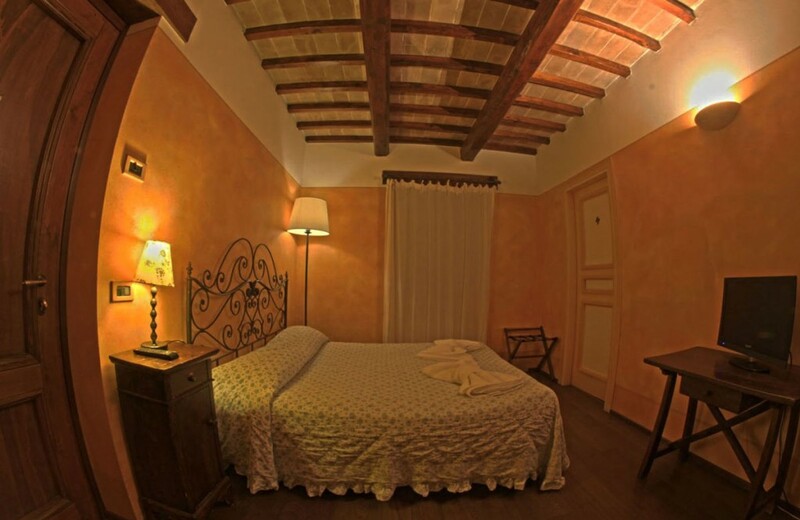 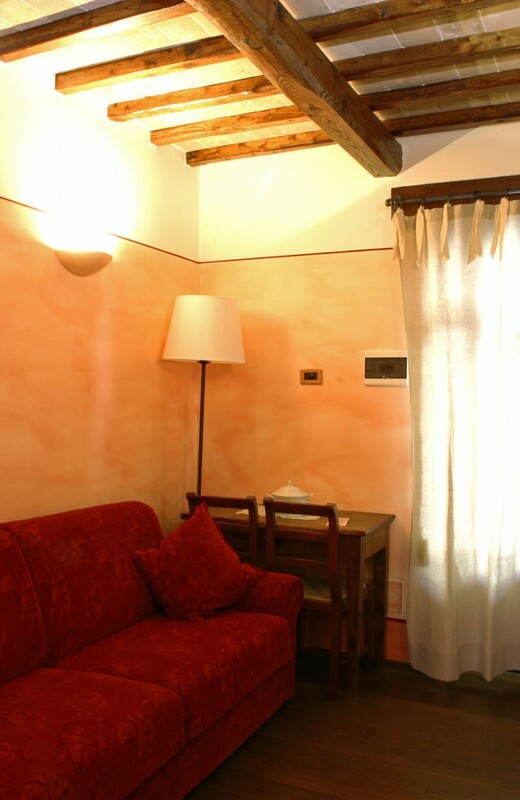 Each room is different, and based on a theme of nature of the mountains in Umbria.